In rural, isolated Harney County, travel expenses are an unforeseen cost that comes along with a cancer diagnosis. Majority of patients receive their treatment anywhere from 130-450 miles away. Gas and lodging expenses can add up quickly and we believe worrying about making ends meet while battling cancer is an obstacle to healing. Fortunately, our community cares and is willing to help. 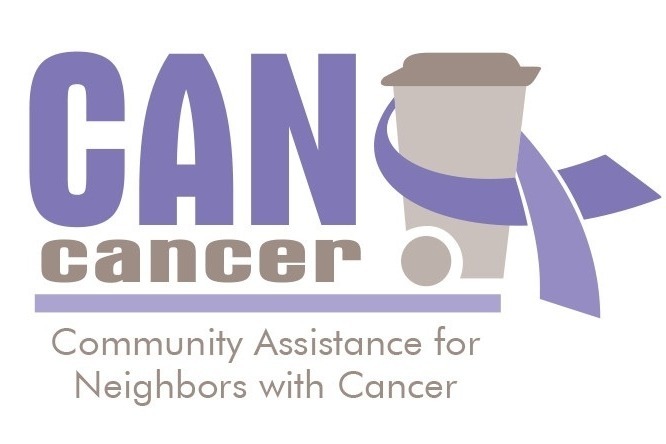 In 2012 , a CAN Cancer program was formed in Harney County in cooperation with Harney District Hospital and C&B Sanitary Services. The goal of CAN Cancer is to help provide financial support for cancer patients, as well as their families, through financial assistance options. Since the launch of our program we have raised over $60,000 and have helped over 35 individuals battling cancer in Harney County. 100% of the money contributed will be deposited into the CAN Cancer fund at Harney District Hospital. This fund will provide assistance for non-medical costs such as transportation and lodging as patients undergo cancer treatment. 100% of the money stays local! 100% of your donation goes to CAN Cancer! 100% of the funds raised will be used to directly benefit Harney County families! 0% of your donation goes toward administrative costs!